Parksafe's hassle-free parking means that your holiday will start and end in the best way possible. Just 4 minutes from the terminal, Parksafe offers secured self-parking where you can keep your own keys and transfer to the airport for free. Great service will be back. Trouble free parking. Helpful and efficient staff. The car park I booked had closed and although I was not told beforehand, there was a sign on the gate directing me to an alternative car park, a short distance away. I was able to park there easily, with no real delay to my journey. After having booked with Parksafe as usual, I got an email to say it was closed and would be going to Skyport instead. Had no problems with them and would book again if it was the right price. Staff were friendly and helpful. Easy booking online. Clear instructions for directions and arrival and departure procedure. Will definitely book again in the future. Our customers rated Parksafe on average 9/10 (1203 reviews). Read Parksafe reviews. 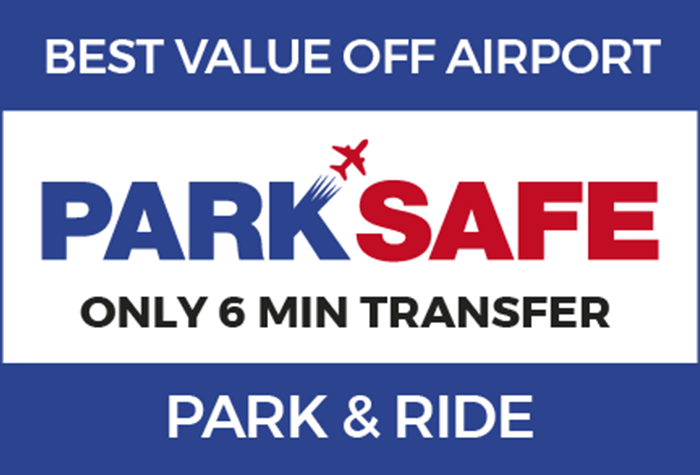 With top-notch security and 4-minute transfers to the airport, ParkSafe offers speedy, secured parking with extra peace of mind. 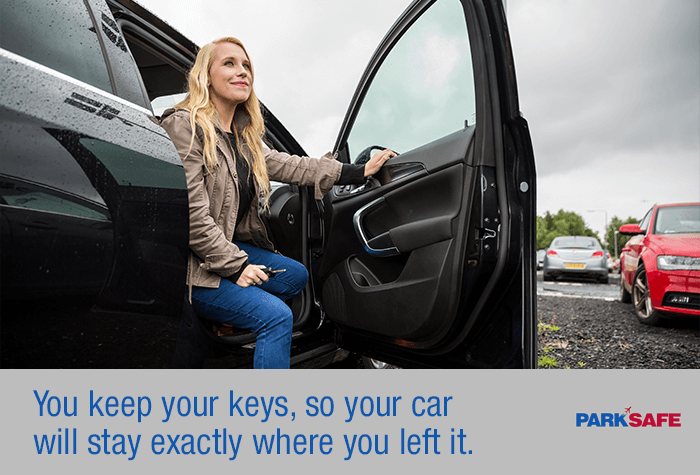 Your car's security is ParkSafe's number one priority. 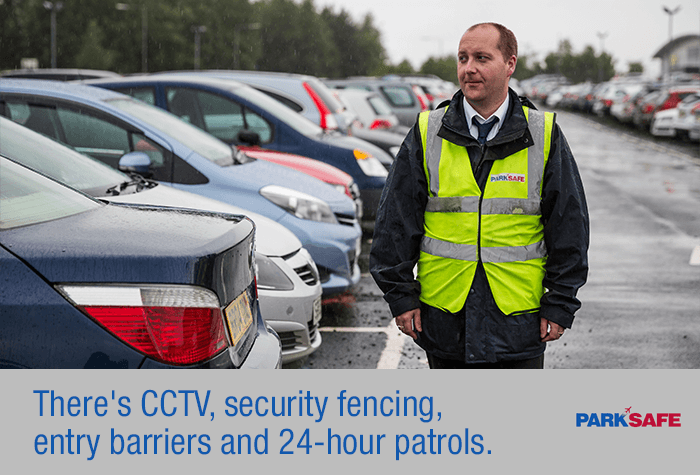 In fact, there's CCTV, security fencing, entry barriers and 24-hour staff patrols. 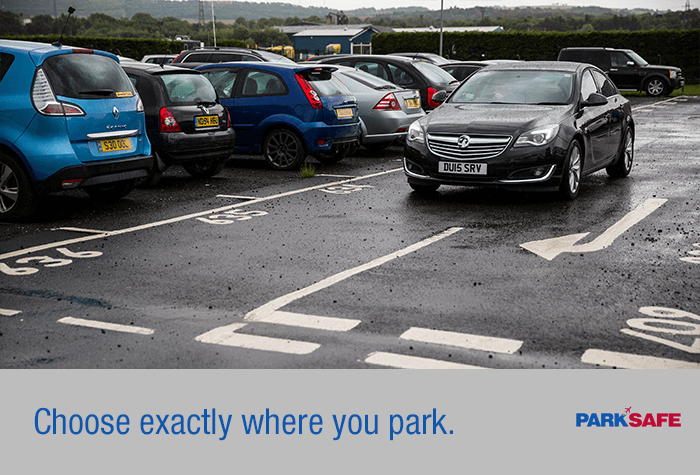 When it comes to the parking process, you're safe here too - everything is simple. Glide through the automatic number plate recognition barriers, then park and keep your keys. You're just 4 minutes from the airport. The transfer bus runs whenever you're ready and it's included in the price. We strongly recommend that you arrive at the car park at least 45 minutes before your stated airline check-in time. If you require accessible parking then please call the car park on 0141 889 2572 with your booking reference. 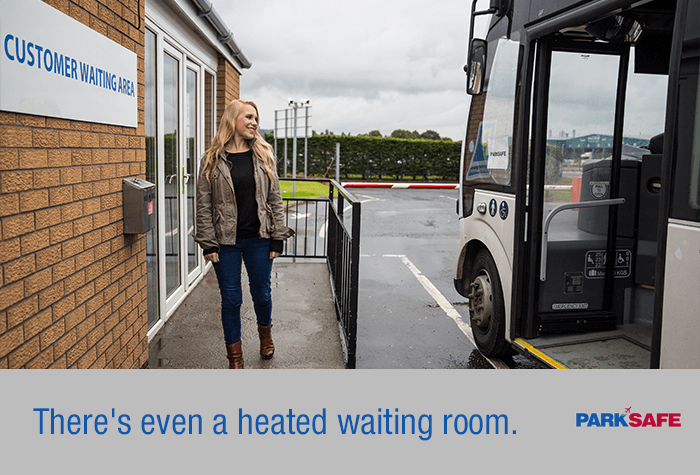 This enables the car park to make sure a special assistance transfer bus can be requested for you, and that there is a space available for your arrival. 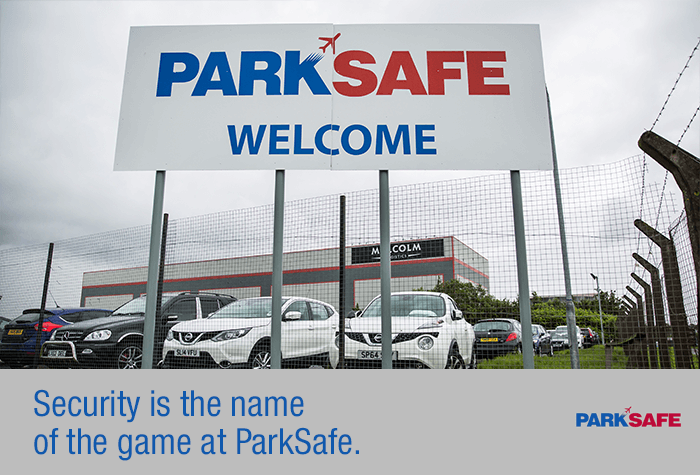 Parksafe is located at Skyport, therefore please look out for the sign. The car park runs a free bus to the airport and back for guests. 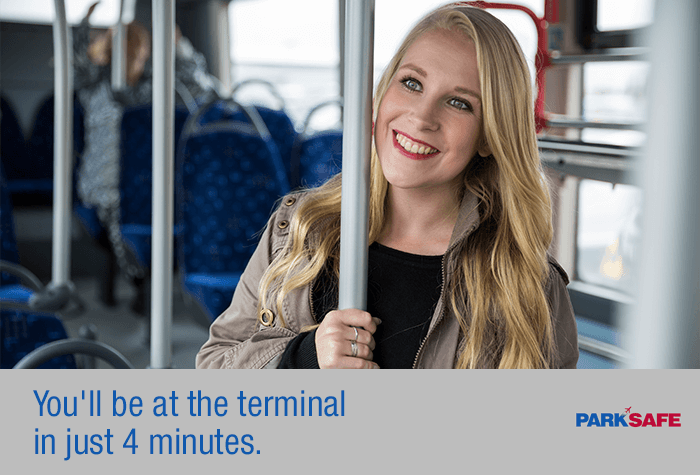 The bus runs whenever it's needed and takes just 4 minutes to get to the terminal.